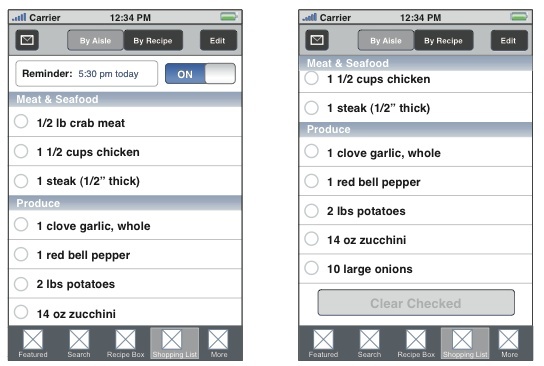 Sample of wireframes and visuals for the Food Network In The Kitchen iPhone App. 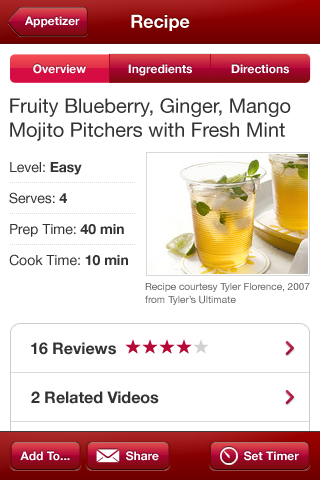 The In The Kitchen app allows users to browse, search and save recipes from the Food Network library of recipes. 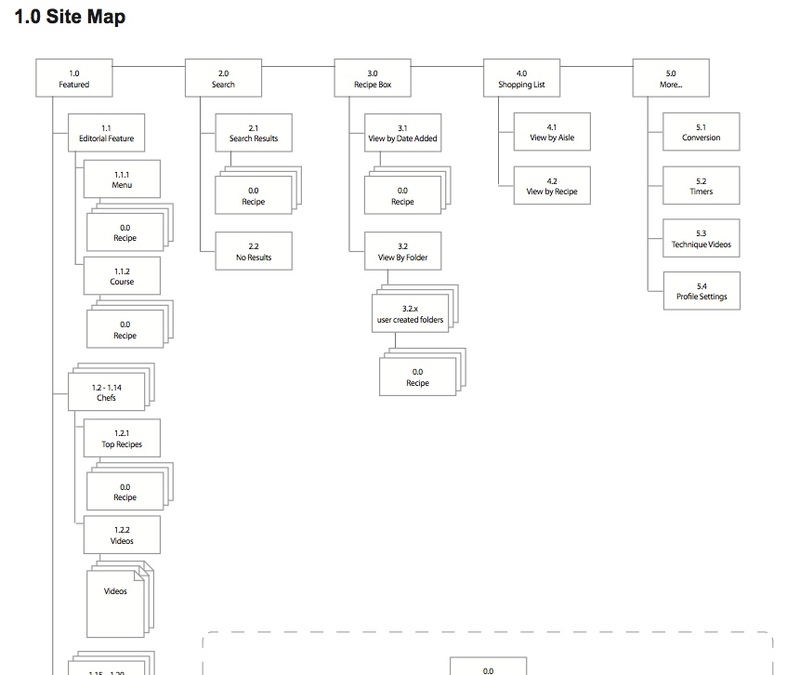 For this project, I created workflows based on Food Network personas, designed wireframes and other interaction specifications and performed usability tests.